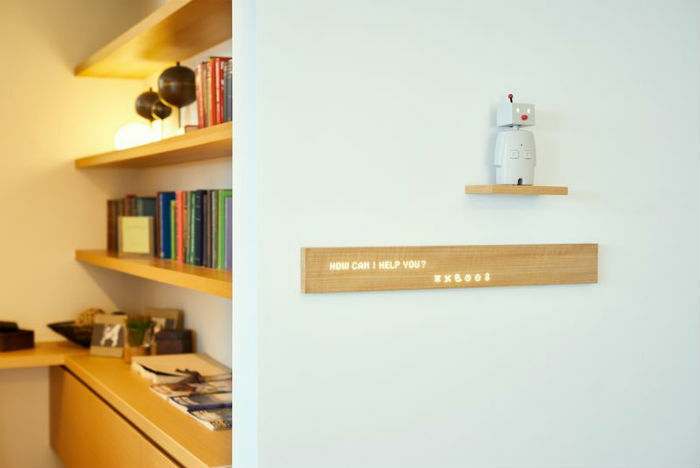 Kyoto company Nissha has created the Mui prototype—a smart home display made out of wood. As smart home technologies continue to develop, so do their different materials and aesthetic experiments. Mui bases its look on natural, organic minimalist technology. It has an LED display that can provide information like the weather report and incoming messages, and it also has internal environmental control capabilities. An unobtrusive addition to your home, the Mui works with Philips Hue Lightbulbs and NetLED. The companion app is currently in development to include integrations with Alexa and costs approximately $900-$1200. Nissha plans to release other models in different materials such as glass, fabric, and marble.